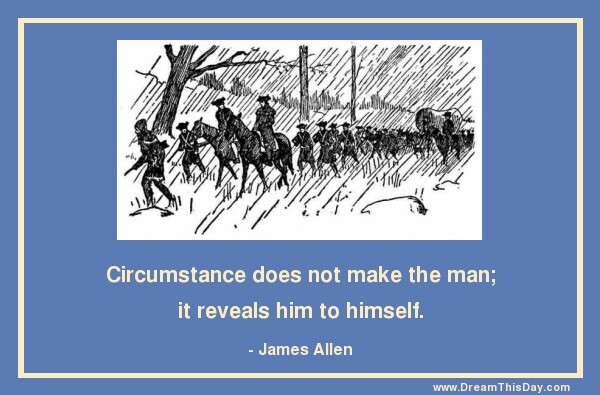 Circumstance does not make the man; it reveals him to himself. who have grown hopeless about them. you are slamming the door in the face of God.